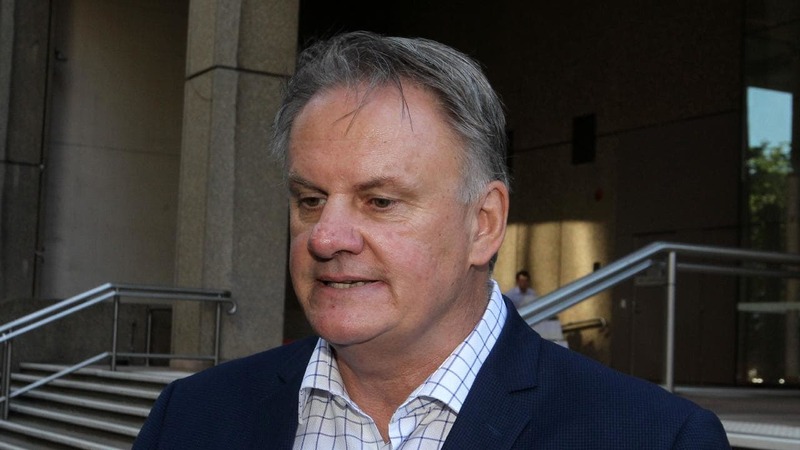 Former Labor leader Mark Latham will file no evidence in his defence of a defamation claim by former Greens candidate and political journalist Osman Faruqi. Osman Faruqi, the son of Greens senator Mehreen Faruqi, is suing Mark Latham over a video. The video was viewed more than 30,000 times, according to Mr Faruqi. Faruqi has argued Mr Latham’s comments made him out to be someone who “knowingly assists terrorist fanatics who want to kill innocent people” and “condones the murder of innocent people”. Latham has elected not to file any evidence in chief in defence of Faruqi’s claim against him. This morning, Justice Wigney set the matter down for a mediation, as well as a 2 day trial on 11-12 April 2019 if the matter is not resolved at mediation.